Linetsky A.I. Modernization of Traditional Societies: A Way to Prosperity or a Road to Nowhere? 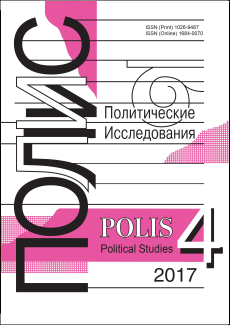 Konyshev V.N., Sergunin A.A. “The Great Debates”: The Means of Structuring or Periodization of International Relations Theory? Gudalov N.N. National Identities and International Relations Redux, or Is It Necessary to ‘Reinvent’ Constructivism?